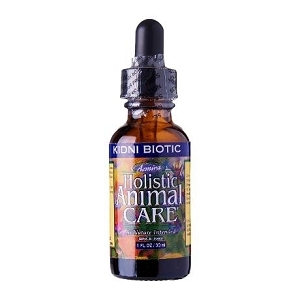 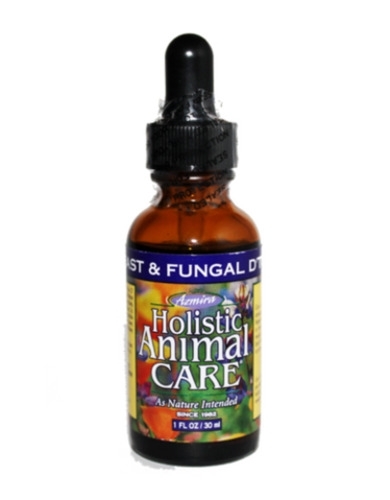 Contains all-natural ingredients to help promote natural antifungal, antibacterial, and anti-yeast properties. 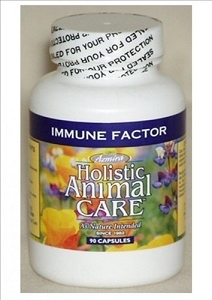 Contains all-natural ingredients to help promote natural antifungal, antibacterial, and anti-yeast properties. 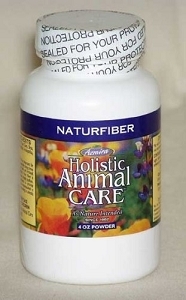 Helps the body to eliminate fungal infestations such as Valley Fever, Candida overgrowth, ear, vaginal or penile yeast infections, mange and ringworm.